Spring is finally here! 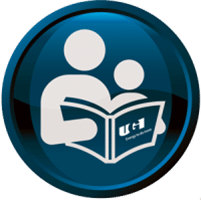 In celebration of leaves returning to trees and flowers in bloom, UGI has selected Living Sunlight: How Plants Bring the Earth to Life as our March Little Reader Pick. 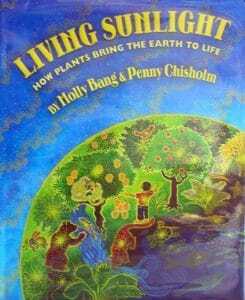 Written by Molly Bang and Penny Chisholm, Living Sunlight introduces young readers to the remarkable process of photosynthesis and how the sun provides light and energy to fuel our planet. Combining the beauty of art with the fascinating world of science, Living Sunlight teaches children about energy and how we are all connected in nature through the sun’s light. Bring the wonders of earth science to life for your little reader. Pick up a copy of Living Sunlight: How Plants Bring the Earth to Life at your local library. Finished reading Living Sunlight? Continue your child’s learning with a printable, interactive word search from Reading Is Fundamental. Download your word search today.